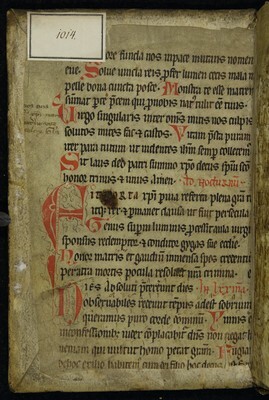 From this Breviarium survived the following group of fragments: Wien, ÖNB, Cod. 1014, Cod. 3820, Cod. 4538, Cod. 4970 (Klugseder Gruppe NNB3).